I will be the first one to tell you that I am not a great “quilter”. In fact, I am extremely challenged in that area. I, personally, quilt with the aid of a computer operated robotics system. However, I can guide you in the basics of quilting. 1. 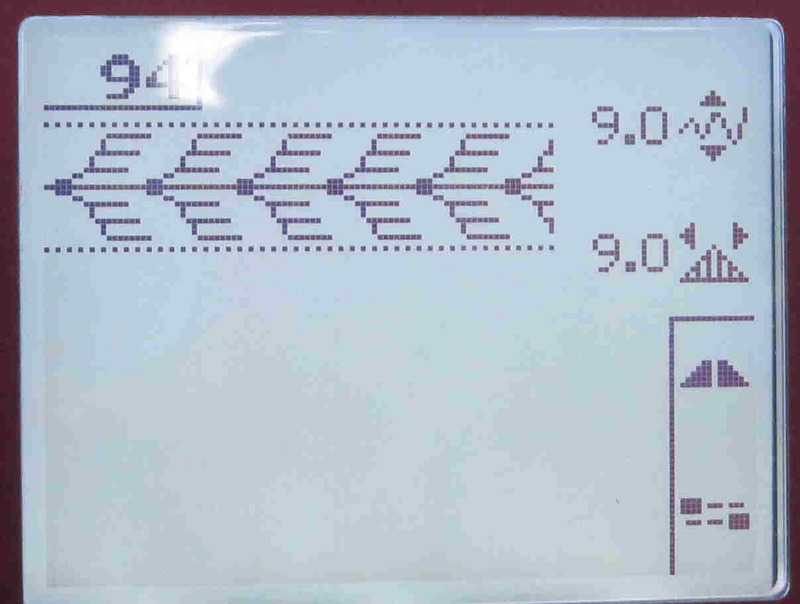 Determine the minimum size you need for your backing. 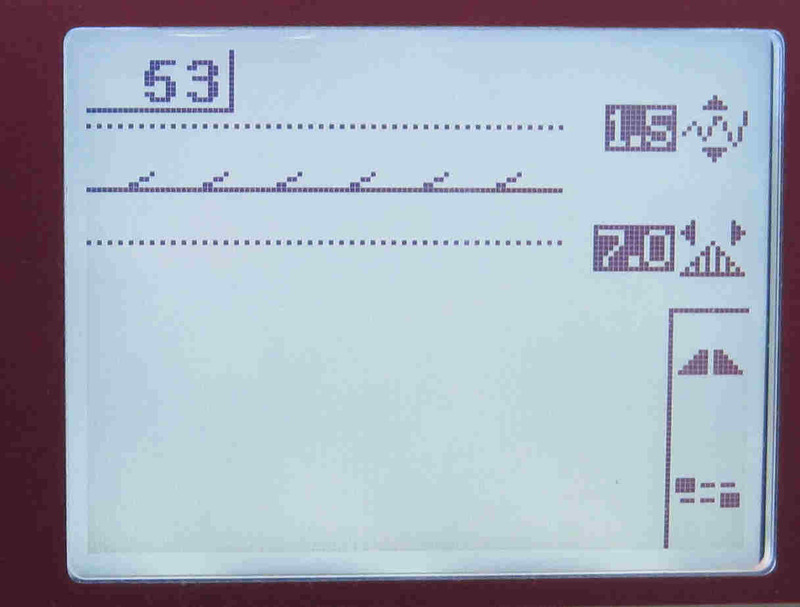 Measure the width and length of your quilt. 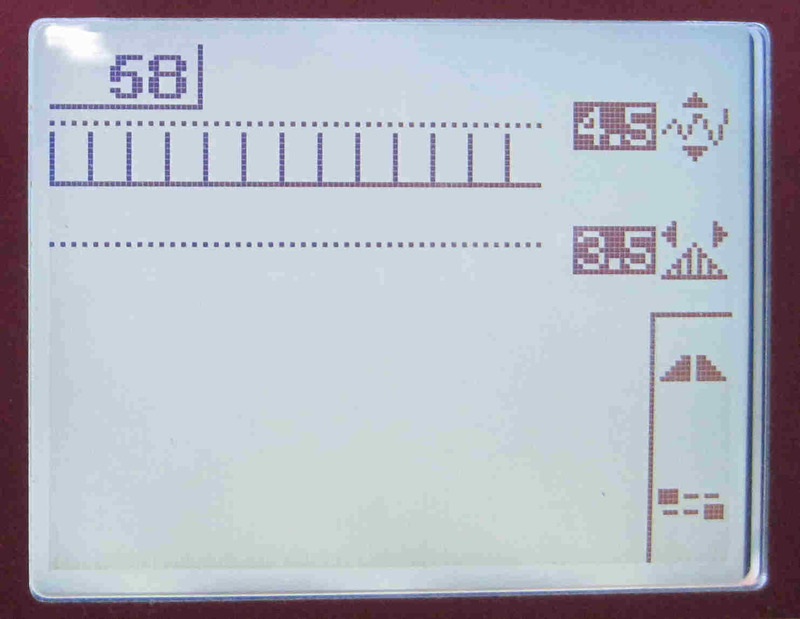 If you are going to quilt it yourself on a home machine, add approximately 3 – 4” around the edge, so if your quilt measures 45” x 45”, your quilt backing should be 51” x 51”. 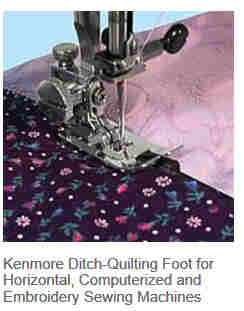 This allows for quilt draw-up. If , however, you are going to quilt it on a long-arm, or take it to be quilted, you should increase the size by 6” – 8” to allow for the tensioning of the quilt on the quilt frame, so your backing would be 57” x 57”. (Note: You may wish to consult with your quilter to determine the minimum she needs.) Depending on the size of your quilt, you may need to piece your backing. Straighten your fabric. 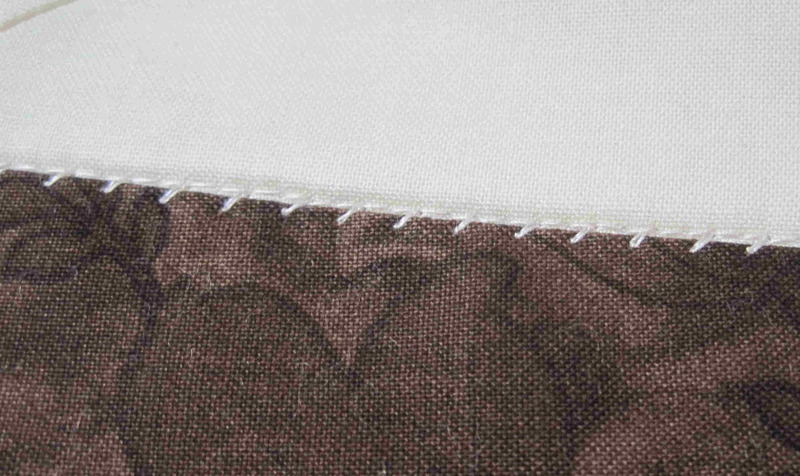 I prefer to tear my fabric in order to make sure it is on the straight of grain; however you may prefer to cut yours. If you do NOT need to piece the backing, leave the selvages attached as this strengthens the backing as you are quilting it. 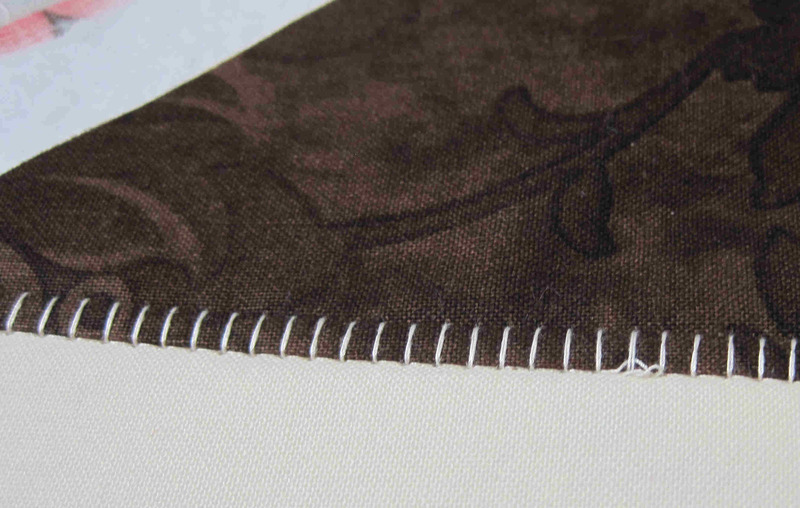 If you DO need to piece the backing, remove the selvage on one edge of each of your lengths and stitch the two pieces together using a 1⁄2” seam. 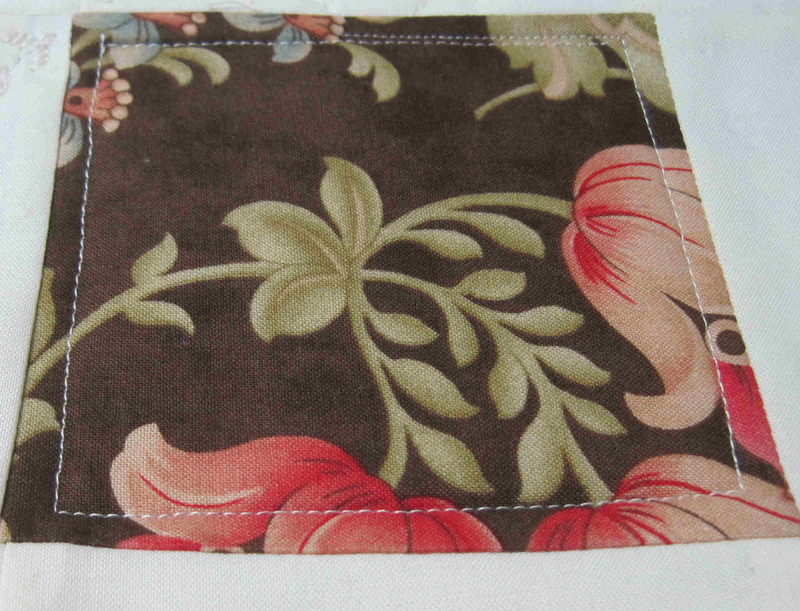 You want the wider seam on the backing so that it does not pull apart during quilting, or during use. up some and, if quilting on a frame, needs to be tensioned along with the back. 4. Construct your quilt sandwich. a. 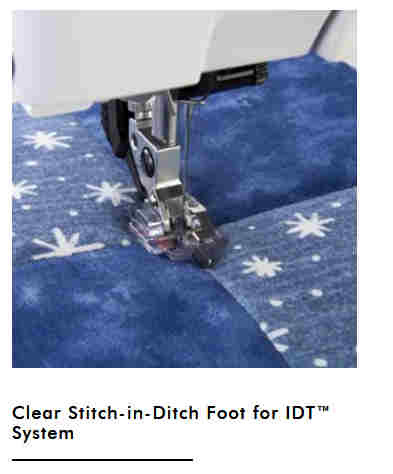 Be sure your backing, batting and quilt top are smooth and free of wrinkles; you can iron your backing and press your quilt top. The batting may be slightly steamed to release the wrinkles. For extremely large quilts, I sometimes put the batting in the clothes dryer with a moist towel and let the dryer remove the wrinkles. Remove the batting as soon as the dryer stops to prevent further wrinkles from forming. c. Place your batting “wrong side down” (yes, there is a right and wrong side, consult your packaging to determine how to tell on your backing) in the center of your backing, smoothing out any wrinkles. You may wish to place a little tape along the edges of your batting also to hold it in place. 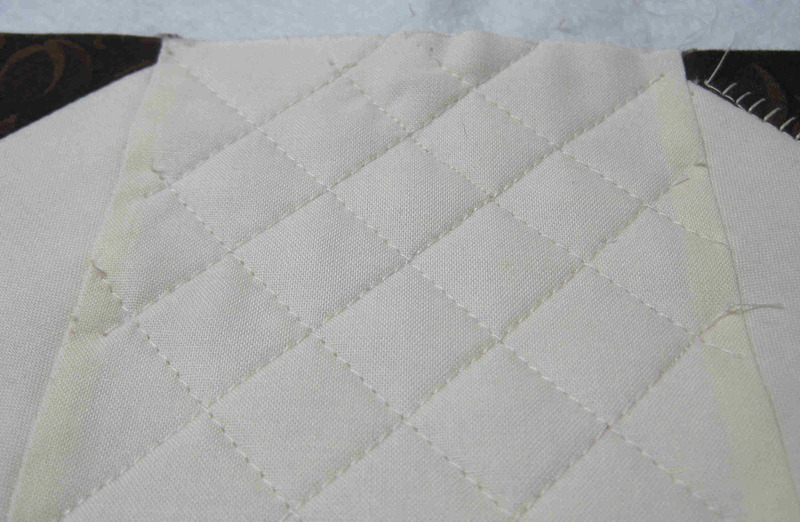 d. Place your quilt top “wrong side down” on top of the batting, centering it as much as possible. Smooth out any wrinkles. a. If you can do free-hand embroidery and quilting, indulge yourself artistically. I wish I could do it. b. 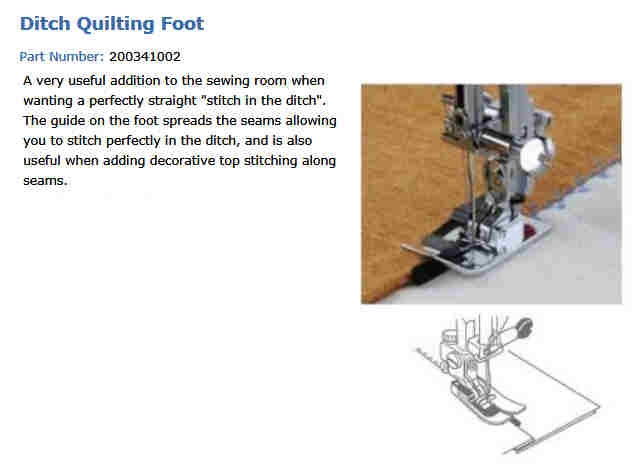 If, however, your are “free-hand challenged” as I am, you can still quilt your own quilt with the use of decorative and quilting stitches built into your sewing machine, or you may wish to “stitch in the ditch” using a straight or a decorative stitch. 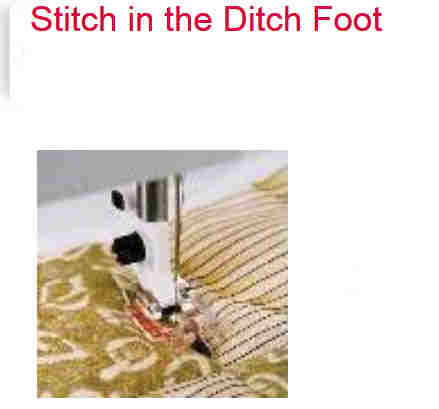 (See photos below of special feet used for “stitch in the ditch” sewing. 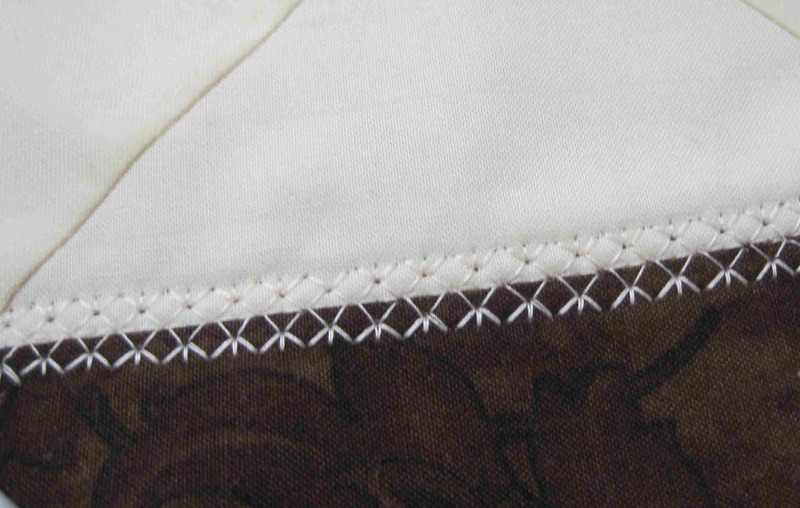 Note: Do not stitch over the pins; remove them as you get to each pin. 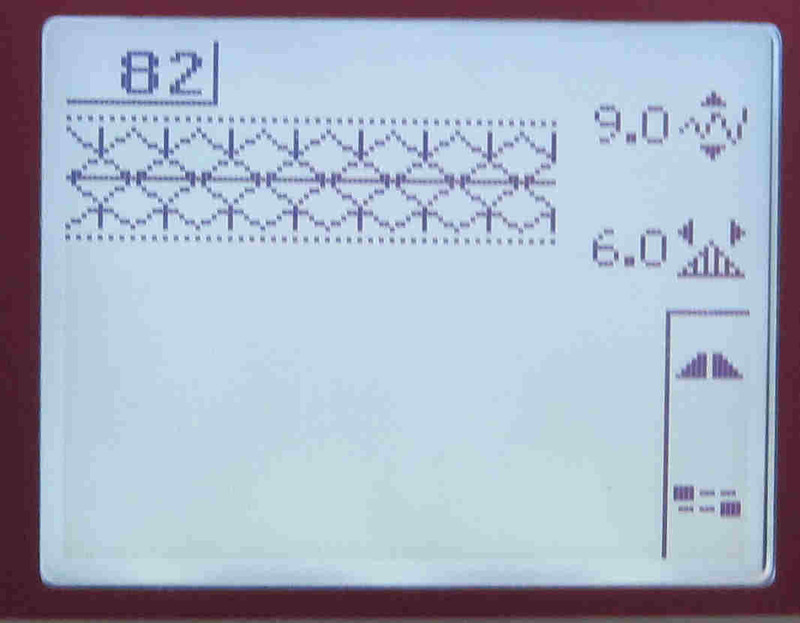 Below are screen shots of my Pfaff Quilt Expression 4.0 machine, along with stitch-outs.